Close to transport short 7 minute walk to Petrie Train Station and 10 minutes walk to the new University site. This site is suitable for Shops on ground level, offices next level and units above , naturally, any development will be subject to council approval. 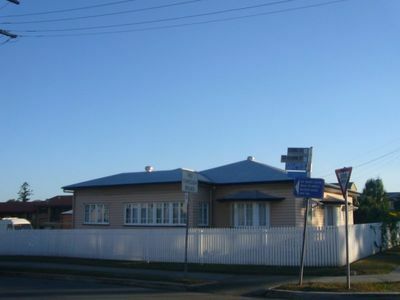 This Fantastic Development Site comes with a fully renovated low set Queenslander and is located in Petrie Town Centre. 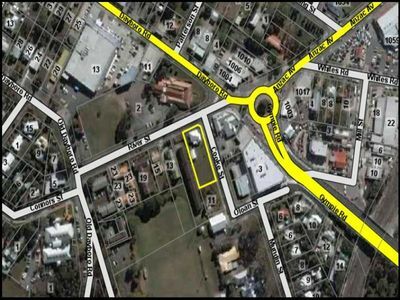 THIS PROPERTY WOULD MAKE A FANTASTIC DEVELOPMENT SITE AS IT IS LOCATED RIGHT IN PETRIE TOWN CENTRE. This property is very special. The sky is truely the limit. 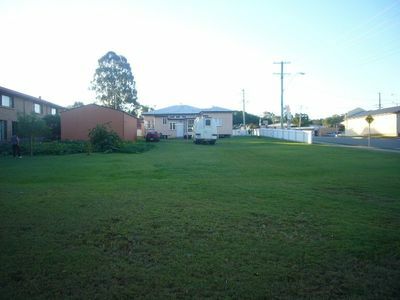 The Renovated low set Queenslander is situated at the front of this level corner allotment measuring 25 meters wide and 66m long . 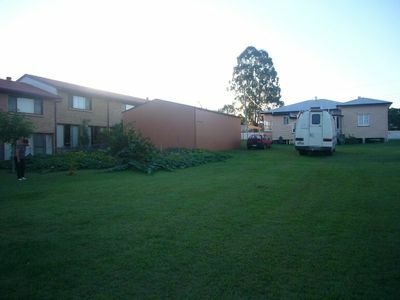 This property is located in the hub of Petrie Village with Woolies a stones throw away as is the Petrie Tavern. It is also a brisk, 5-min walk to Petrie Train Station. 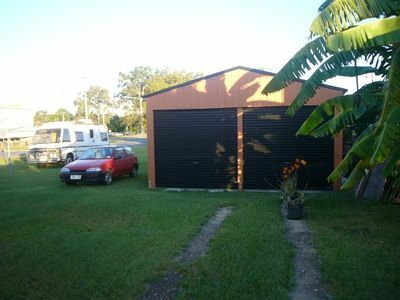 This site is ideal for a professional complex with units above. The Petrie area is booming especially with the planning for the new university well on its way.. Naturally, any development will be subject to council approval. Potential Buyers need to consult with council re all possibilities.